The FTC had been investigating Warner Bros. for an Ad Campaign they ran for their game, Shadow Of Mordor. The campaign involved many popular YouTubers, as part of influencer marketing strategy. The exact nature of the issue is as below (as reported by Variety). Warner Bros. has since come to a settlement with the FTC. 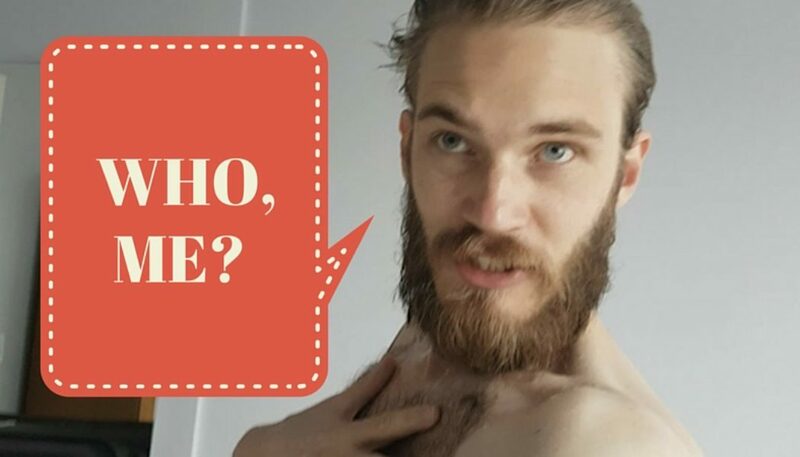 However, earlier today, Pewdiepie has responded with a video on his channel claiming that he had done no wrong. He had put in a disclaimer in the video description and that according to YouTube laws back in 2014, it was adequate. He also states that he verbally states paid promotions in his videos as of late, as per the updates YouTube norms. Without condoning or condemning the YouTube reviewers/content creators, it”s strange how the ‘traditional media’ jumped at the chance to show them down. Gawker had this to say, and it reads like a 13 year old whining to his mum..
Come on, you’re just underlining your own irrelevance. Now, we’ve been using YouTube for years, and there’s no “deep” within the description. It’s just there, and you read it if you want to. More importantly, if you’re going to a video expecting to make a purchasing decision based on it, then it’s your responsibility to try and get as much information as you can, be it getting “deep” within the description or otherwise. We absolutely agree, given that the consumer also does not go throwing money at the first thing his/her favorite YouTuber says is great. Pewdiepie is being brought up for clicks. He actually did disclose. Not well, but he did. Others didn’t at all. What are your thoughts on this whole debacle? Coming fast on the heels of the CS:GO gambling scheme, do you thing this will be bringing more regulation to YouTube?